In any organic garden, there will be garden bugs. The two go hand in hand, and I wouldn't have it any other way. Some insects are helpful, and chase the pests around and catch them for a meal; others are damaging to plants; sometimes they are desirable as pollinators. Many of our common crops would not make fruit without their help, like tomatoes, peppers, apples and cherries. Encourage the wild bees and other pollinators by keeping a few areas of your garden wild so they can have access to nectar and pollen when there's nothing else blooming. Weeds like thistles are valuable. 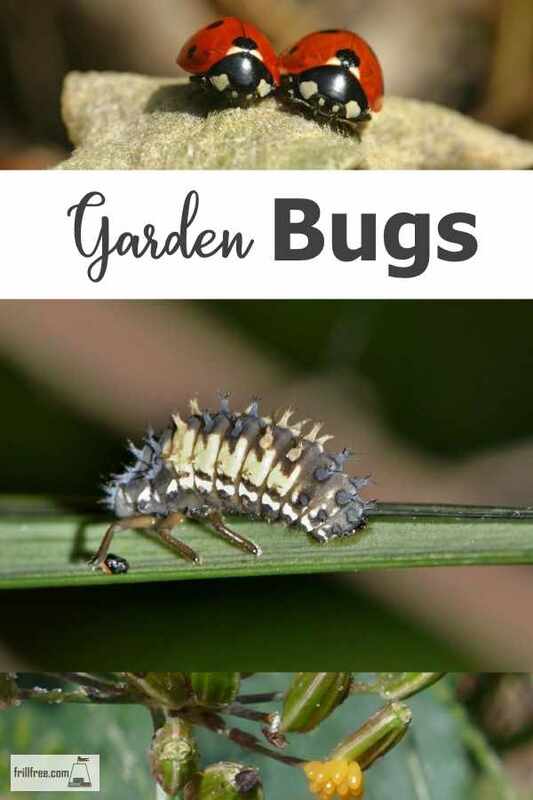 Having a wide diversity of garden bugs will help keep the bad guys in check, and also add a lot of excitement and activity; make sure you take a break now and again just to watch. Some of the good bugs and bad ones are listed here: Some, such as ants fit into both categories; they are great tillers of the soil, but they also farm aphids, bringing in herds to tend - on your plants. Even if the harmful insects do damage to our crops, they are also required as food for the predators. Using controls that won't kill off all the food for the beneficial insects is so important. Mechanical control, such as trapping or using something that is short lived in the environment to kill only those pests is a fine art. 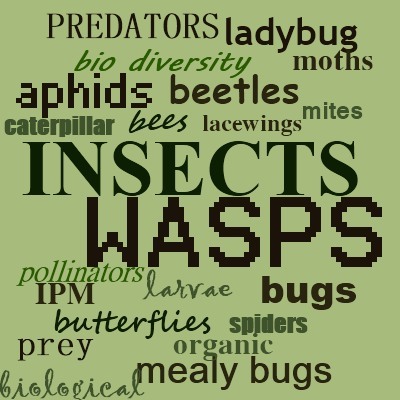 Insects are valuable in any garden, and in organic gardens are absolutely necessary. To have a healthy garden, you need the good bugs (predators and pollinators) and the bad guys too (as food for the predators) - keeping them in balance is a task that Mother Nature takes on for you. Even these categories are not written in stone - a bug can be bad for your plants, but useful for the environment as a whole. Even pesky mosquitoes can be food for dragonflies (good) and for feeding baby birds (also good). Accept a few, but make sure you're not putting yourself and your pets at risk. Mosquitoes are vectors (carriers) of several illnesses and parasites, including heartworm, west nile virus and others. If you can identify something that preys on the bugs that are damaging your garden plants and vegetables, try and encourage those, by adding some habitat, or giving them a place to call home. Inviting predators in can make all the difference. Keep watching and noticing which eats what in your garden. Which are Beneficial? And which are Bad? 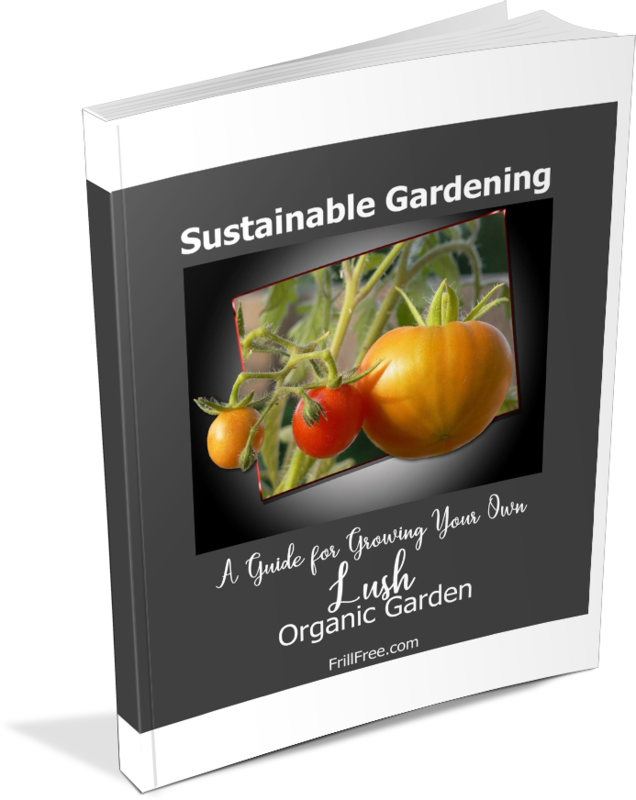 There are many insects in a healthy organic garden; trying to figure out which ones are beneficial, and which are bad is sometimes a puzzle - sometimes, the bugs do damage to plants, and eat other pests, so the line is blurred.